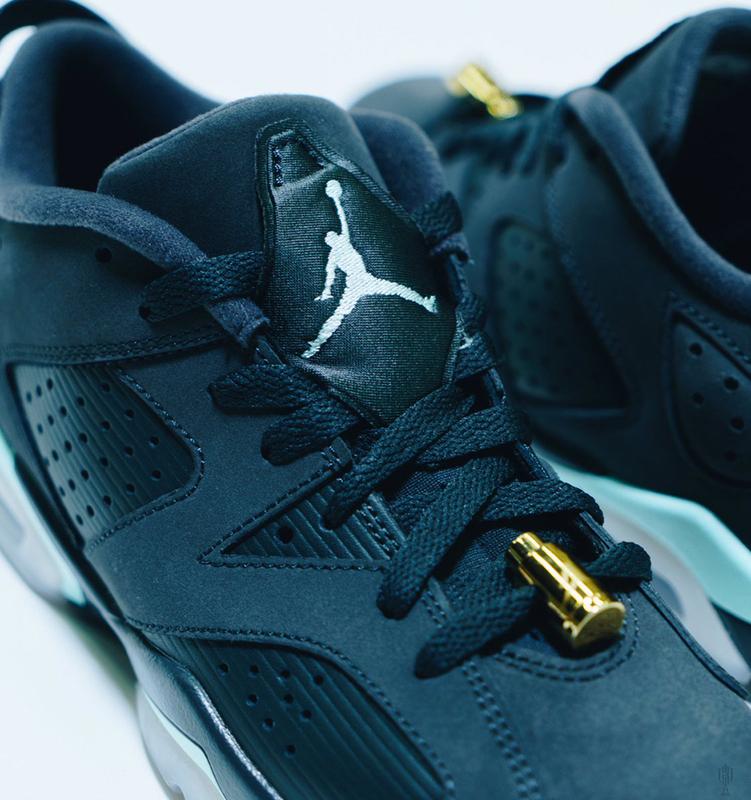 It’s been awhile since we last saw Jordan Brand release the Jordan 6 Low. This Summer 2017 season has instead seen the brand experiment with new colorways of the Air Jordan 4 instead of going after less coveted lowtop versions of your favorite retro. 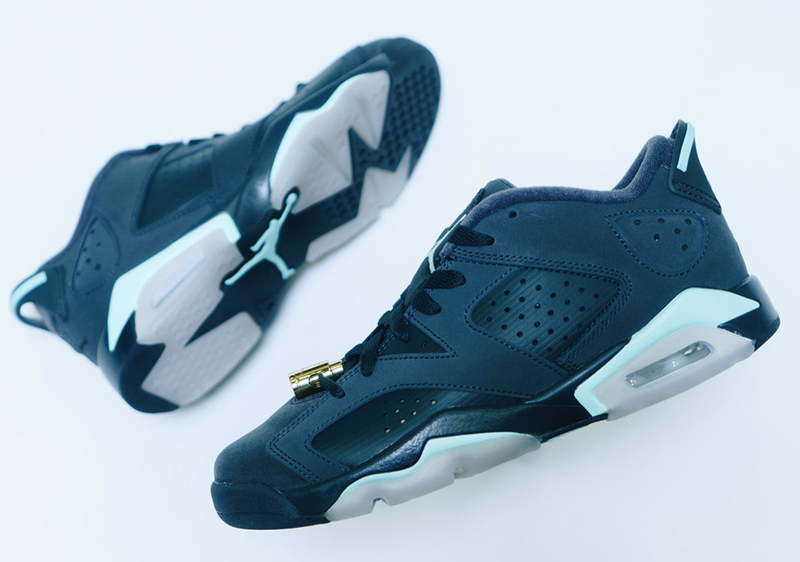 Now the kids will have a chance to rock what may be the only Air Jordan 6 Low of the season with this new “Mint Foam” look debuting at retailers tomorrow, July 8th for $120 USD. 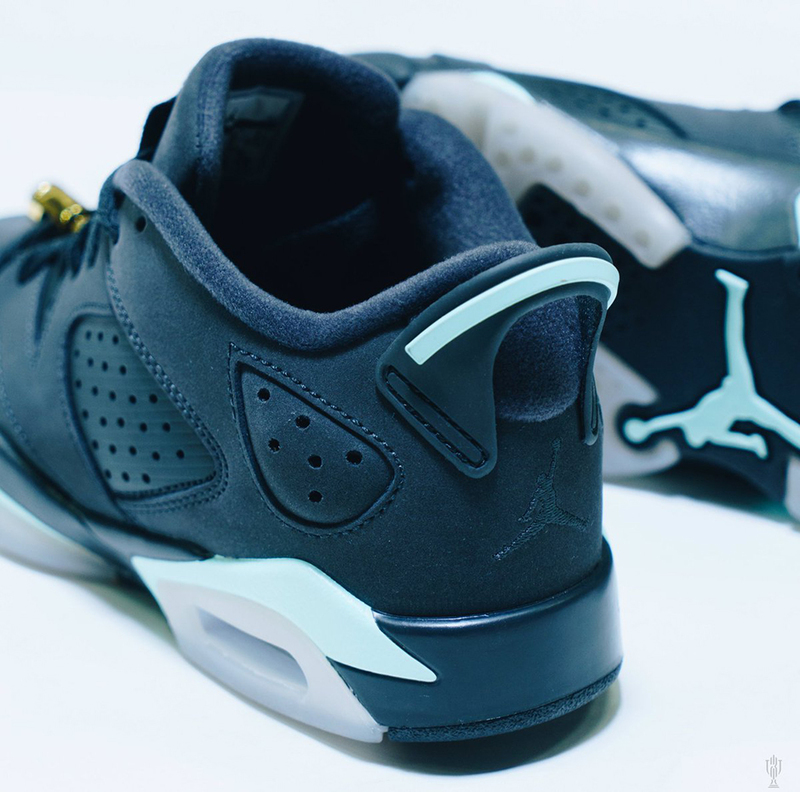 The pair features a simple Anthracite base while the minty green shade does most of the accent work on the midsole and Jumpman branding. Check out more detailed shots below courtesy of Trophy Room and be sure to head over to our Air Jordan Release Dates page for more updates.